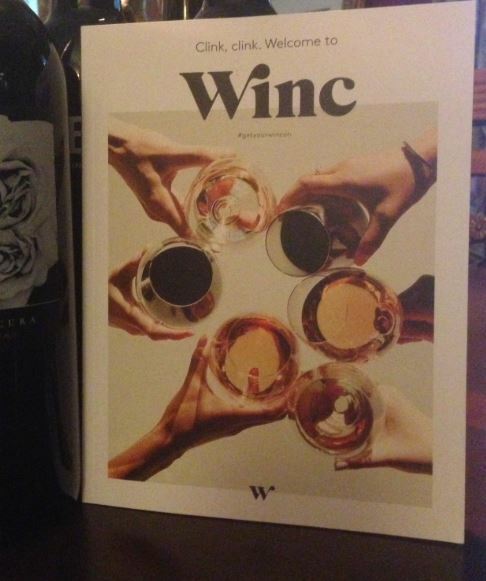 Winc Review by Vicki Floyd | Winc Wine - Perfect for the Holidays! 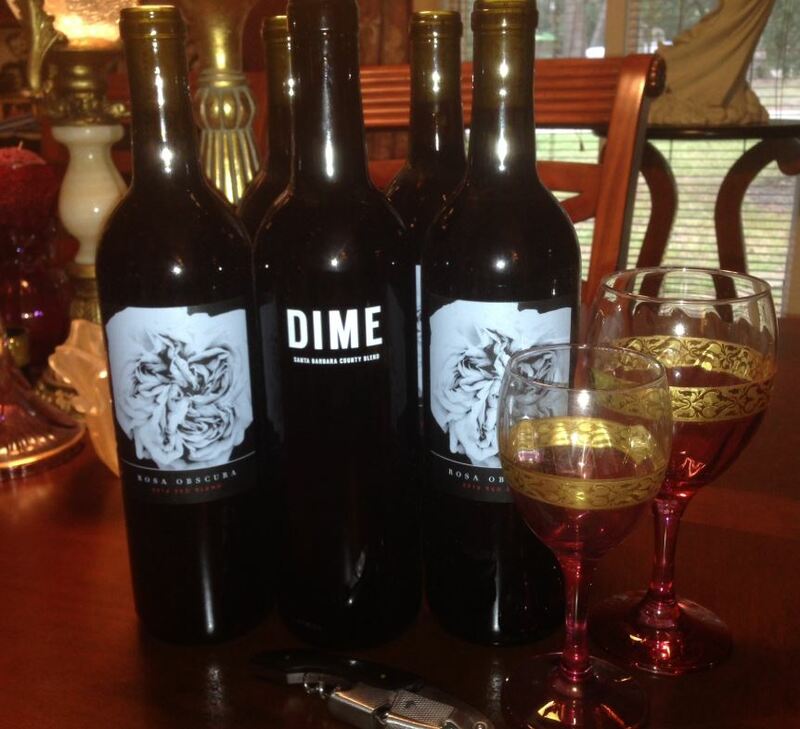 We were recently given the opportunity to try out Winc Wine (I love my job!) and we are extremely pleased! You'll first take a short quiz (no failing grades here!) 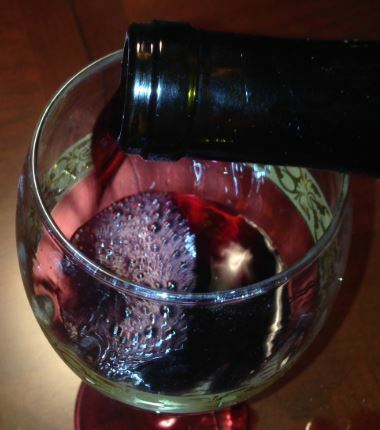 to figure out what wines you may like and then you choose! Winc nailed it on what I would enjoy! You can choose reds, whites, or some of each and not only is this really good wine that you'd be proud to serve your guests, it won't break your budget. That's a win win (or should I say wine wine?). And I am super impressed that shipping is included. I have a great offer to share with you - My Readers save $22 Off Your First Month of Winc Wine - Winc offers 4 personalized wines each month, delivered to your door. Bottles start at just $13 each. Just click here! Winc is a modern wine brand that makes it easy to find wines you love. Take Winc's 6 Question Palate Profile Quiz where you're matched with wines tailored to your tastes and preferences. They'll send you four great bottles a month, delivered straight to your door. Explore different varietals and rate your favorites. The more you rate, the better your recommendations. Join the thousands of Winc members already enjoying great tasting wine. $22 Off Your First Month of Winc Wine - Winc offers 4 personalized wines each month, delivered to your door. Bottles start at just $13 each.